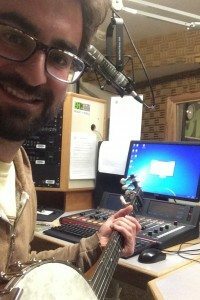 In May of 2014 I was listening to the radio, when Tom Vorhees mentioned that KBCS was looking for a regular host on the Bluegrass Ramble program. It has always been a dream of mine to host the Ramble. As a long time listener and member of KBCS; and bluegrass junkie, I jumped at the opportunity!